Are you or someone you love suffering with a chronic illness? Has someone you know been diagnosed with a terminal disease? This book is for you. Are you or someone you love suffering with a chronic illness? Has someone you know been diagnosed with a terminal disease? Have you become “sidelined” from healing ministry because you prayed for someone and they failed to improve…or they died? Then hope and encouragement await you within the pages of this book! 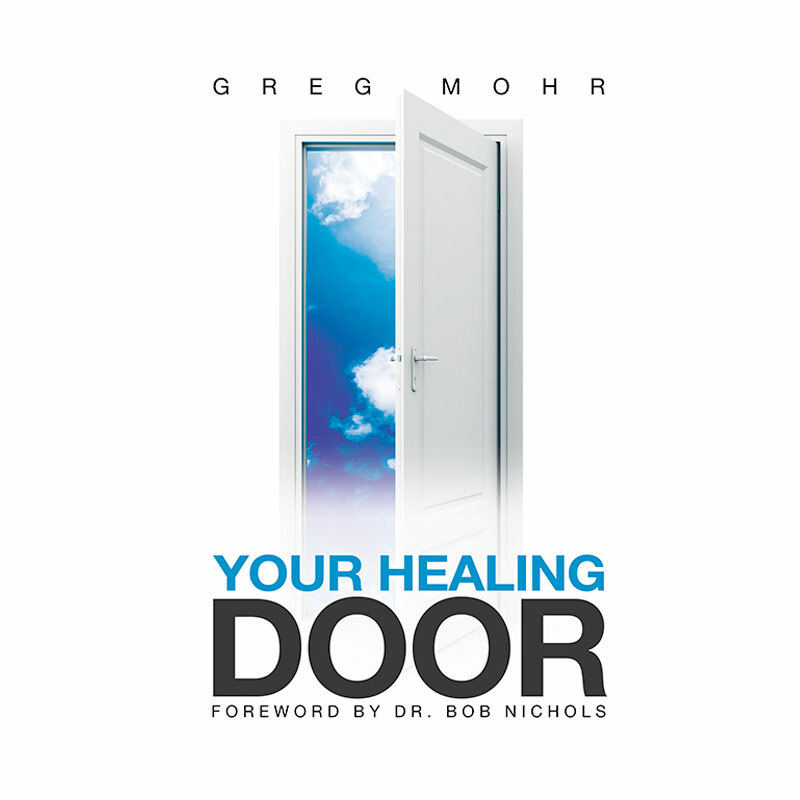 This book holds 12 keys that can unlock healing for you and those you love. A man is far more important than any book he could ever write. 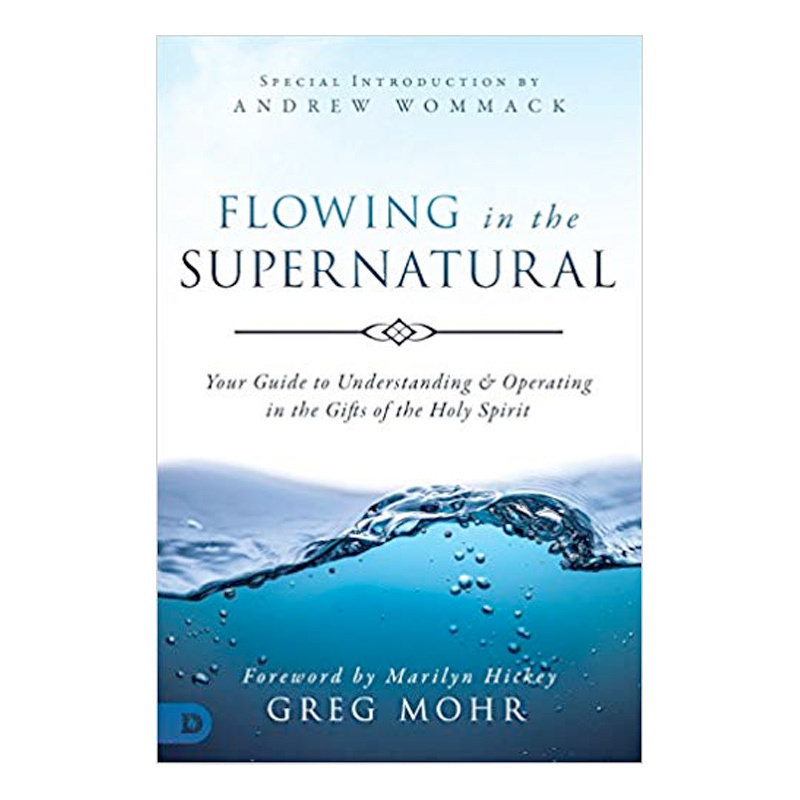 Greg Mohr is first of all a man of God who is hungry and thirsty for more of God. He is a faithful husband, father, and pastor. 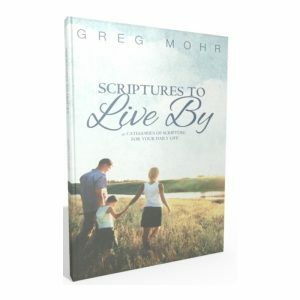 Greg Mohr is a student of the Word. He is also a gifted, anointed preacher and teacher of the Word. I have been honored to speak into his life over the years. He is a man of authority, who is under authority. We are a blessed nation, but we are also a nation that desperately needs to read, believe, and, in faith, speak God’s health and healing power in our lives. This is a “must read” book. It gives a fresh approach to the subject of divine healing. I have already been blessed by its contents. I know your faith will surge as you read this blessed book, written by this blessed minister of the Gospel. 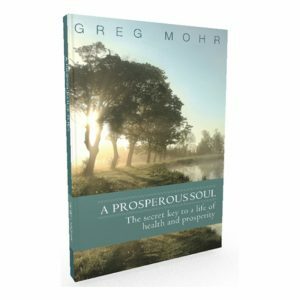 In this book, Greg Mohr shares the essential keys he has discovered that will result in establishing a prosperous soul and a healthy and prosperous life. This book is a tremendous resource for counseling, Bible study, personal reference, and dealing with life’s greatest needs.